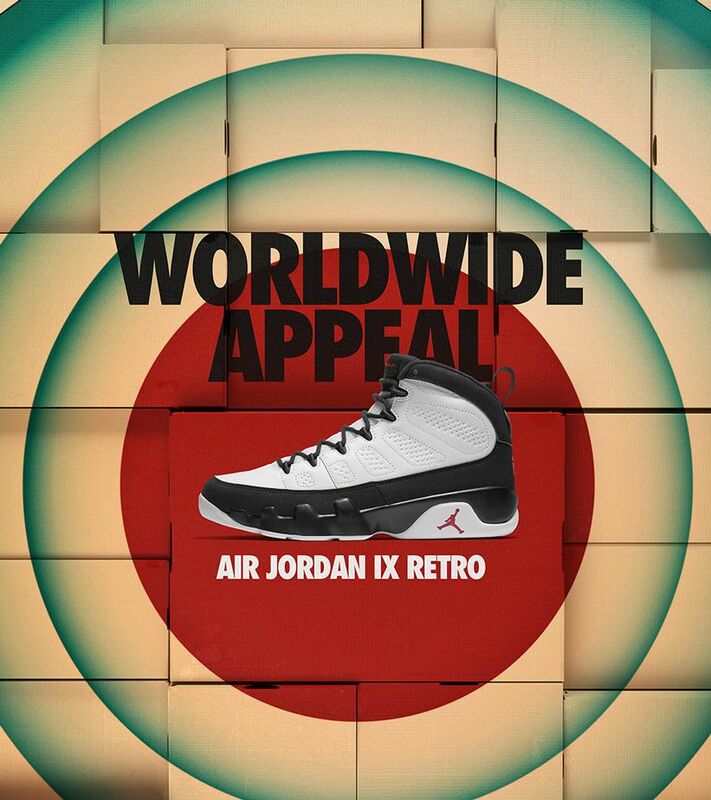 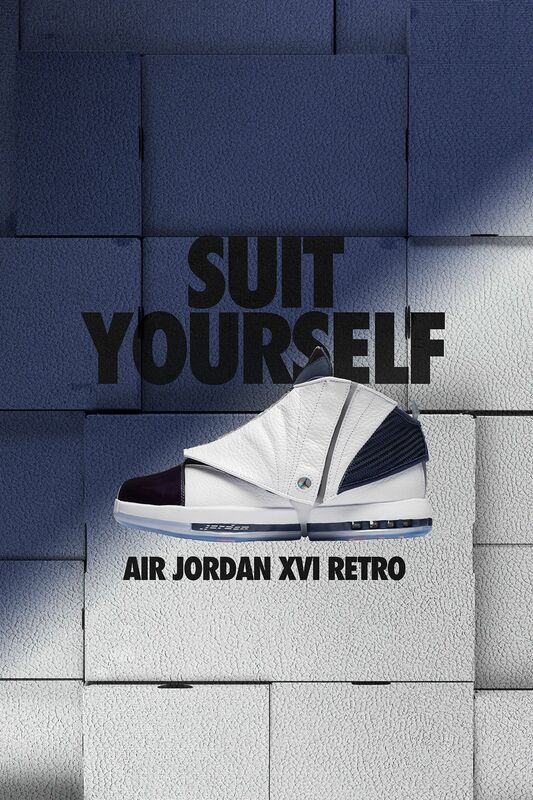 Designed by Wilson Smith, the Air Jordan XVI was built to take MJ from the court to the boardroom. 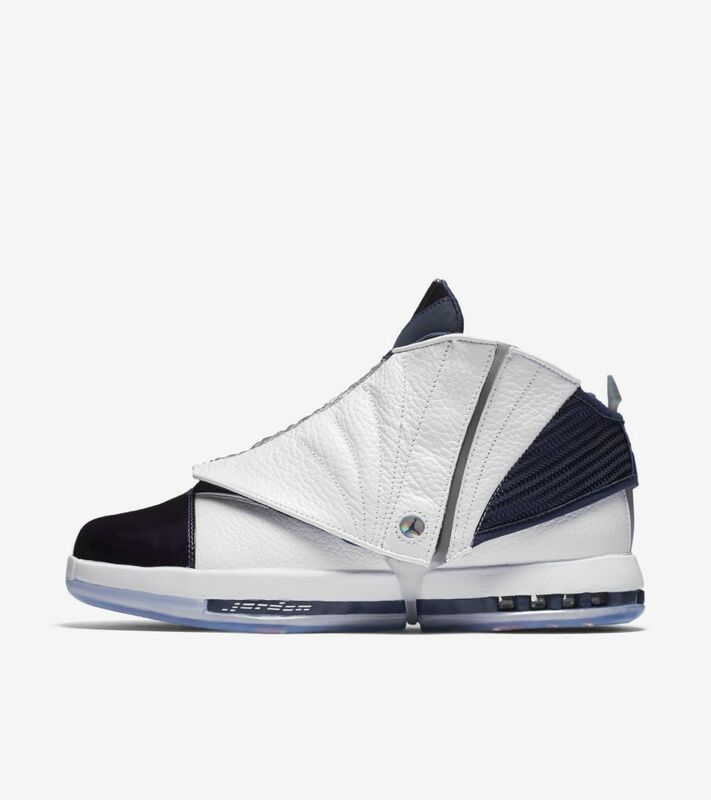 Ensuring this idea of versatility for MJ, the Air Jordan XVI was equipped with a unique shroud for off-court use. 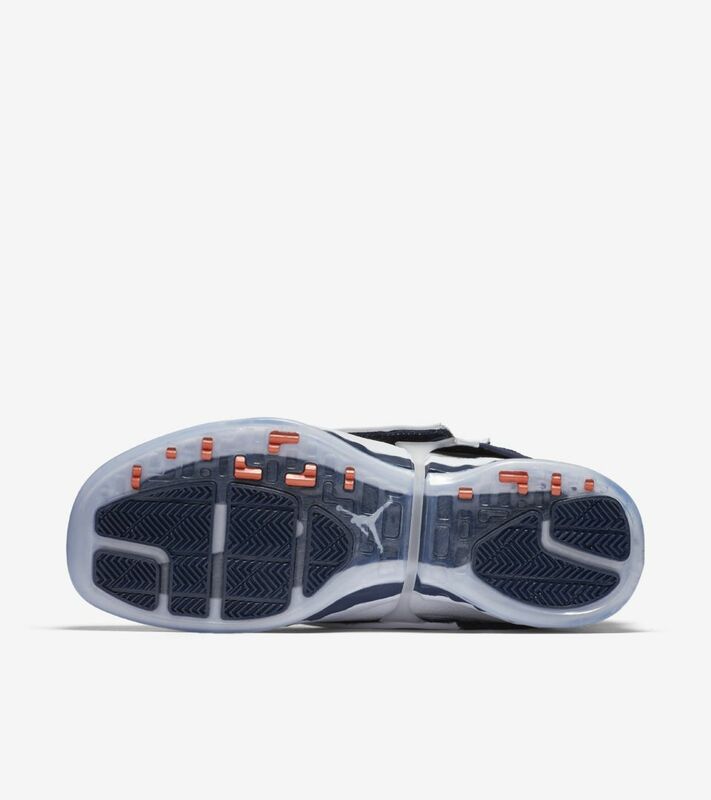 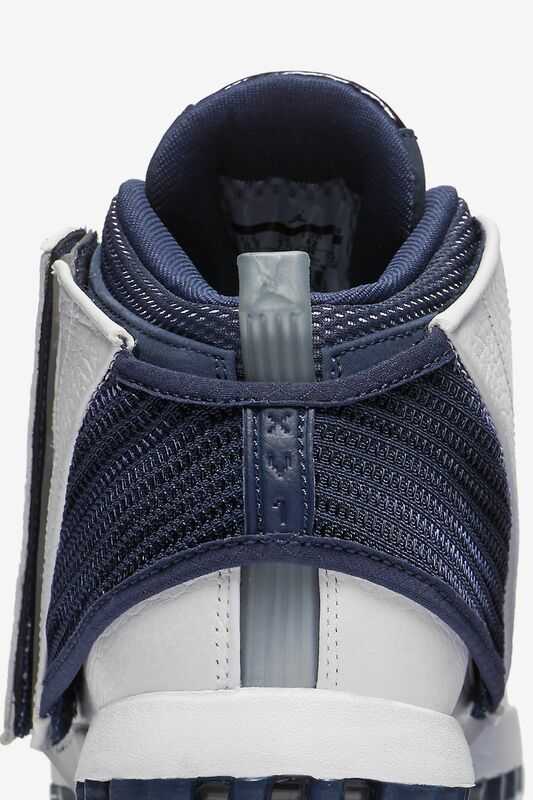 Once removed, the shroud-less Air Jordan XVI was prepared for on-court dominance with its mesh and leather build, and combination of Zoom Air and Nike Air cushioning built in below. 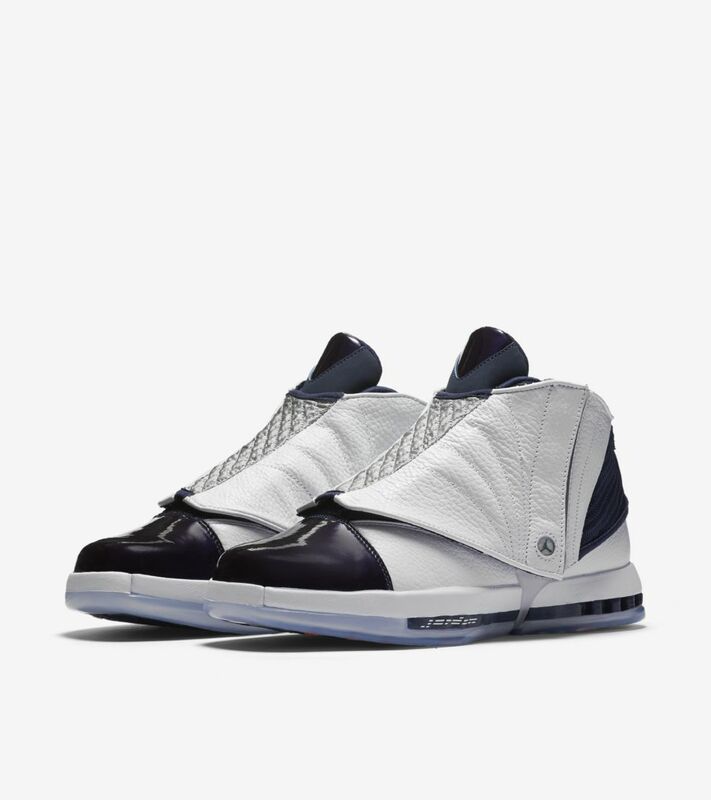 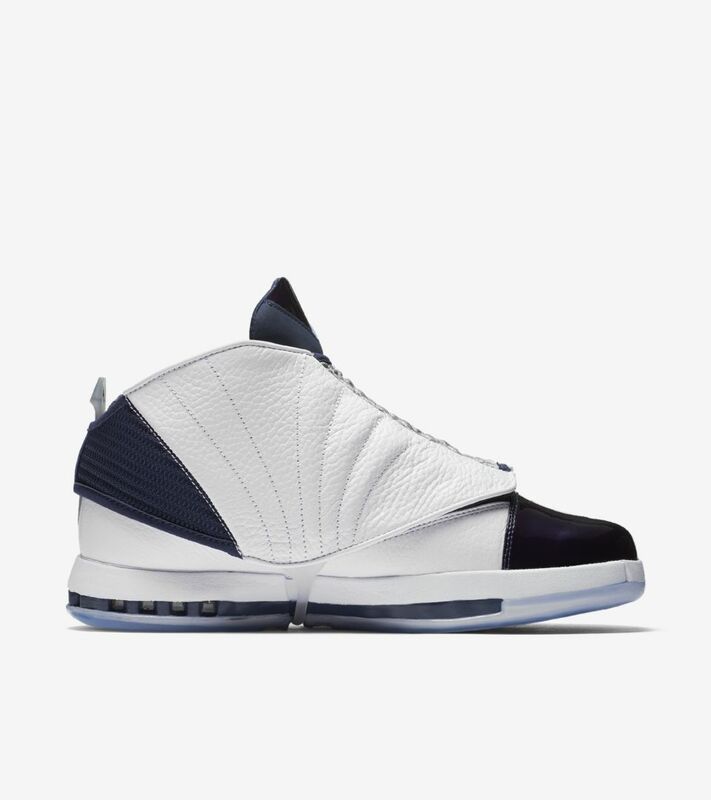 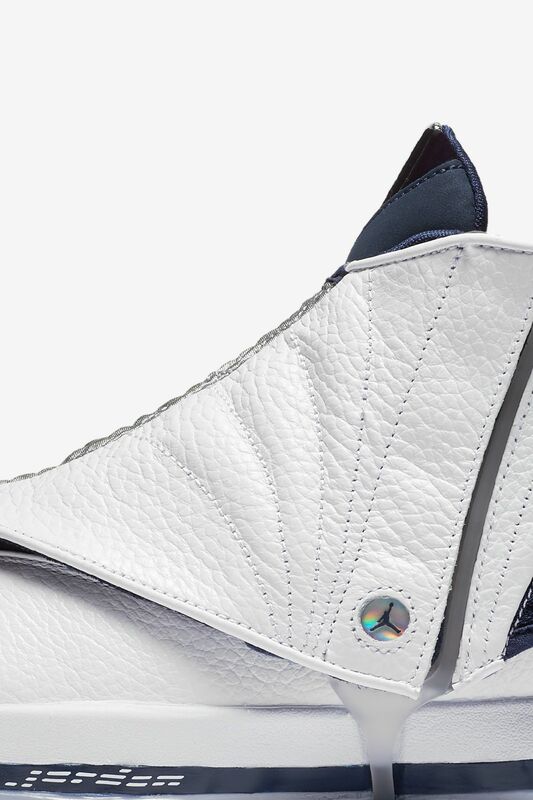 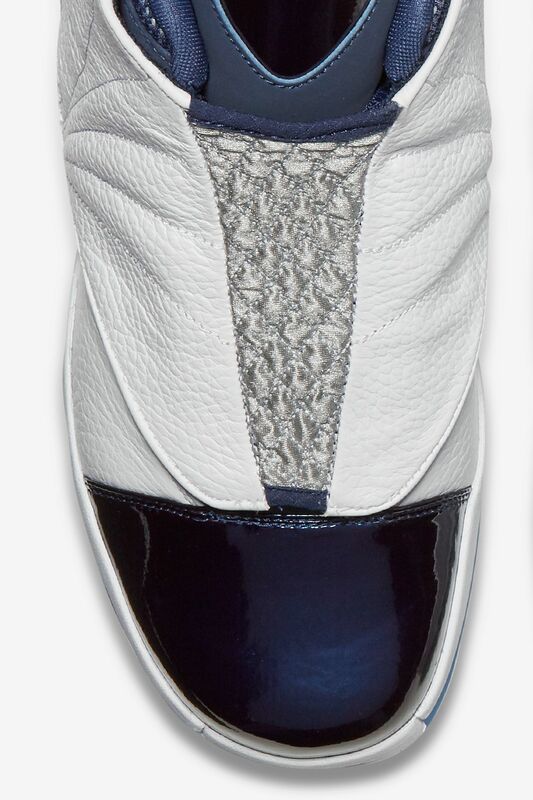 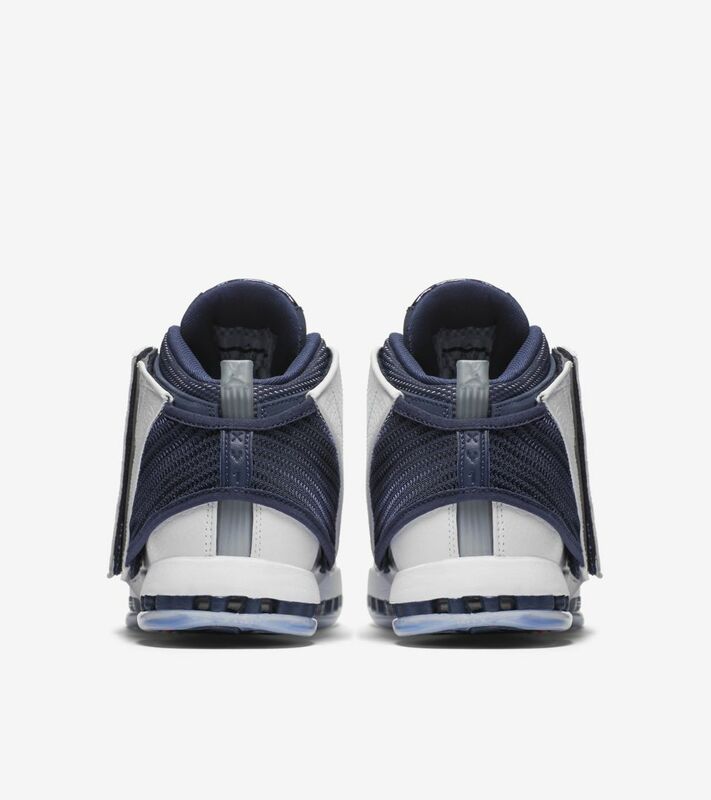 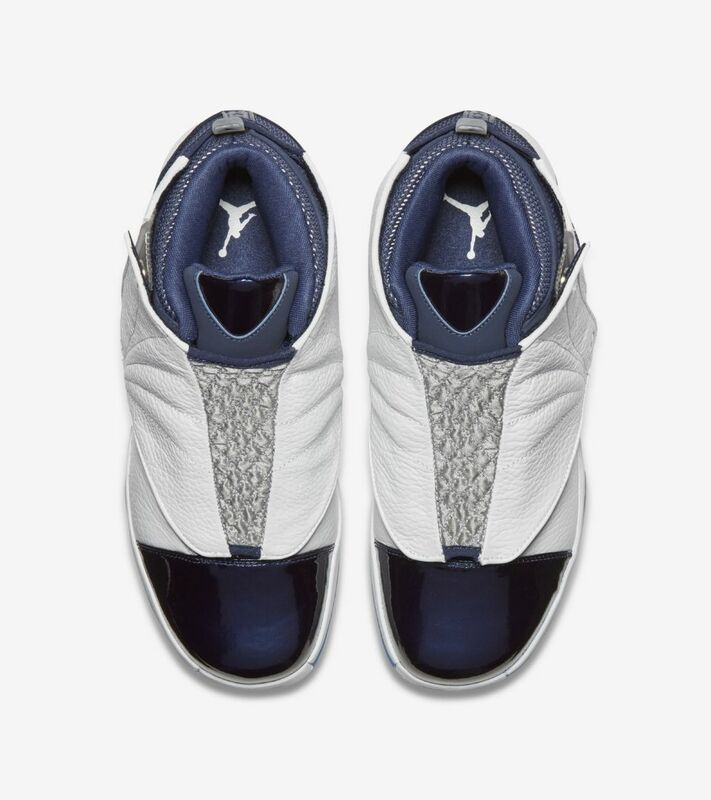 Now over 15 years later, the Air Jordan XVI is back in the original 'Midnight Navy' colourway.